Chi Vu is a Melbourne-based writer and actor. She is author of the bilingual play, Vietnam: A psychic guide, an extract from which appears in the Macquarie PEN Anthology of Australian Literature. 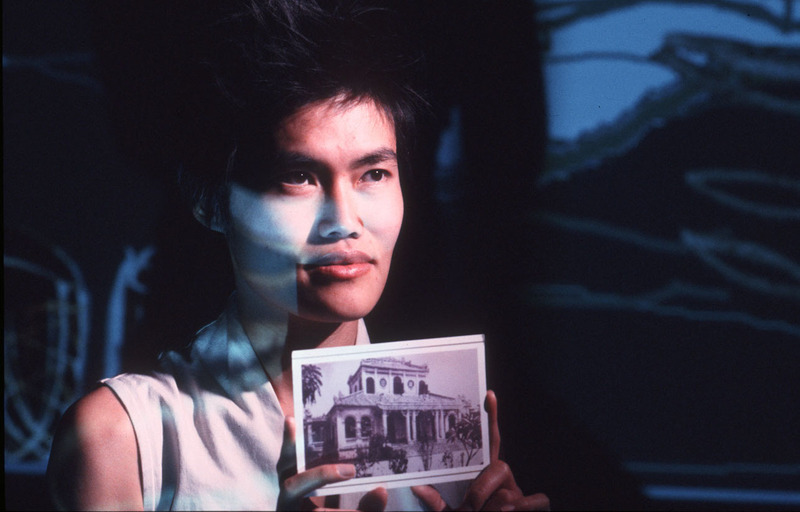 Vietnam: A psychic guide was a multi-media, bi-lingual performance based on a series of short prose pieces written by Chi Vu during an Asialink arts residency in 2000. The artistic team, under the director of Sandra Long, adapted the original text into a theatrical performance. 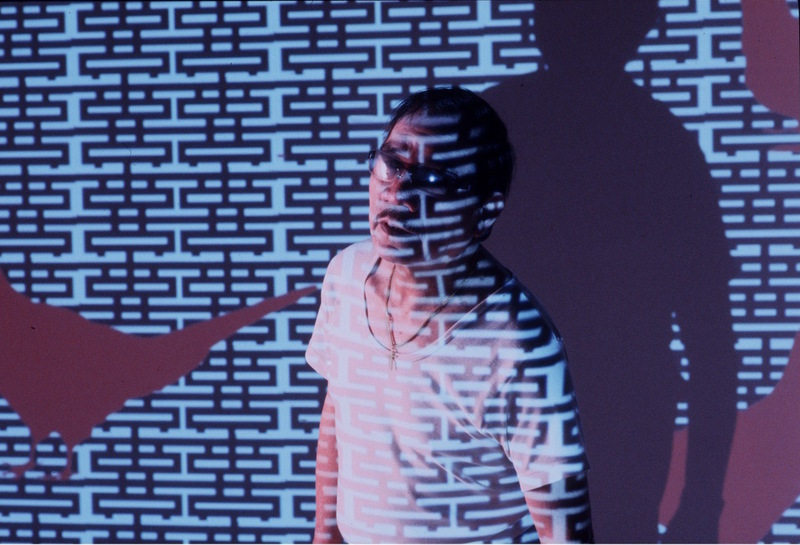 We gave ourselves the task of creating a completely bilingual performance, in order for it to be accessible to both English- and Vietnamese- speaking audiences alike. This linguistic decision informed the structure of the entire performance work. Michelle, born overseas but raised in Australia, is holidaying in Vietnam where she finds herself in the confronting position of being both a foreigner and a native. She writes postcards home expressing this sense of duality to her father and best friend Kim. These postcards come to life as they receive them. These missives are interspersed with excerpts from a mysterious book called ‘The Psychic Guidebook’, surreptitiously given to Michelle by a shadowy postcard-seller. These excerpts address the psychic journey of travel, and offer a deeper, more symbolic perspective of Vietnam in contrast to the surface observations written on the postcards. ‘The Psychic Guidebook’ hints at the political and artistic repression faced by dissident artists in Vietnam. Kate Herbert, the Herald Sun. Published in Meanjin 1/2001. Adapted for the stage and performed at the North Melbourne Arts House in August 2003. Republished in the Macquarie PEN Anthology of Australian Literature; published outside Australasia by W.W. Norton & Company under the title The Literature of Australia.